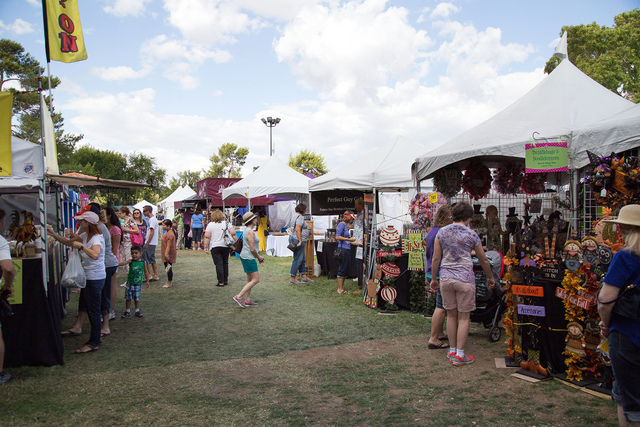 Boulder City will be packed with visitors Saturday and Sunday as the 54th annual Art in the Park takes over Wilbur Square, Bicentennial and Escalante parks and welcomes more than 100,000 guests to one of the largest outdoor juried art shows in the Southwest. Courtesy photo The 54th annual Art in the Park returns to downtown Boulder City on Saturday and Sunday with nearly 350 artists and vendors prepared to welcome more than 100,000 attendees over the two days. For more than half a century, the festival has served as the primary fundraiser for the nonprofit Boulder City Hospital Foundation, and this year looks to be bigger than ever. The event has sold out the available spaces while registering 346 booths to artists and vendors, smashing the previous record of 288, according to Wendy Adams, community events manager for the hospital foundation. With such an increased turnout, a number of favorite artists from years past are returning, but there will also be a slew of new faces, many working in the trendiest new styles and mediums, Adams said. 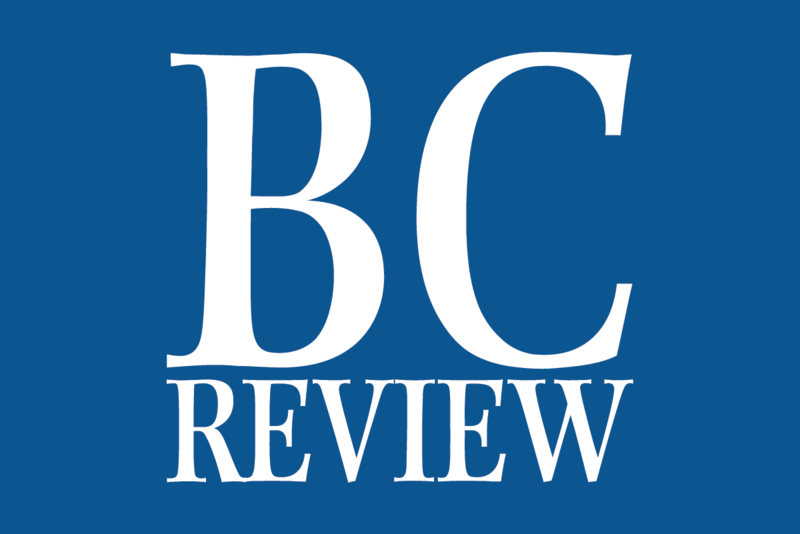 The event will fill all the downtown parks, with booths and tents offering a variety of items, including crafts, jewelry, spices and foods as well as fine art such as paintings and sculptures. In addition, there will be a beer garden, where adults can find beer, wine and cocktails, as well as 18 food vendors, Adams said. One of the highlights of Art in the Park festival is the raffle, with more than $25,000 worth of art to be won and all the proceeds going directly to the hospital foundation. The foundation has also tried to make the show family friendly, as each park will feature stops geared toward children. In Wilbur Square, artist and elementary school teacher Michelle Sullivan will offer painting lessons for children at 1 and 3 p.m. for $20 as well as one for adults at 1 p.m. for $25. In Bicentennial Park, S.O.S. will work with children to create a pair of bracelets, one for themselves and one as a gift for a child in need. And in North Escalante Park, the Discovery Children’s Museum will have a booth where kids can experiment and learn about science. Pets are welcome at the free festival, which runs from 9 a.m. until 5 p.m. Saturday and Sunday. For more information, visit http://bchcares.org/foundation/art-in-the-park/.